If you’ve seen the rotary dial like the one pictured above, then you may already be familiar with the Lexus Display Audio features. If not, we would like to introduce you to the controls for the Lexus Display Audio Package that is standard on the Lexus ES, RX, IS and NX. 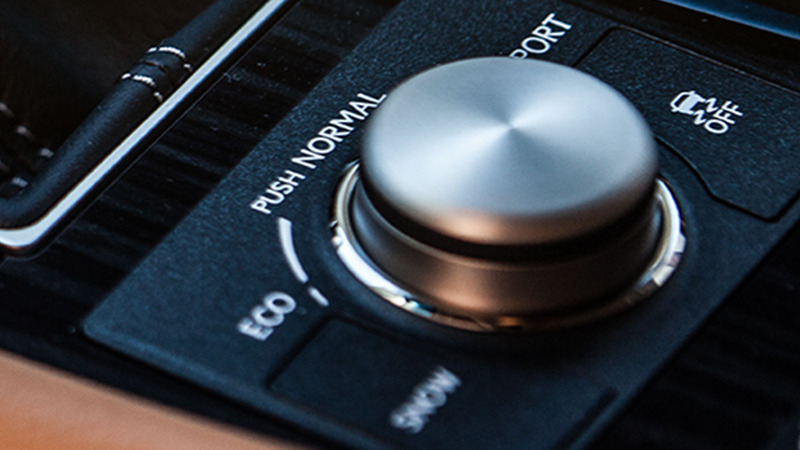 The Lexus Display Audio knob, pictured above, is just one of the ways that you can control or flip through the various audio, Bluetooth and Personalized Settings as well as view other key vehicle information including your vehicle drive history with fuel economy records and more! 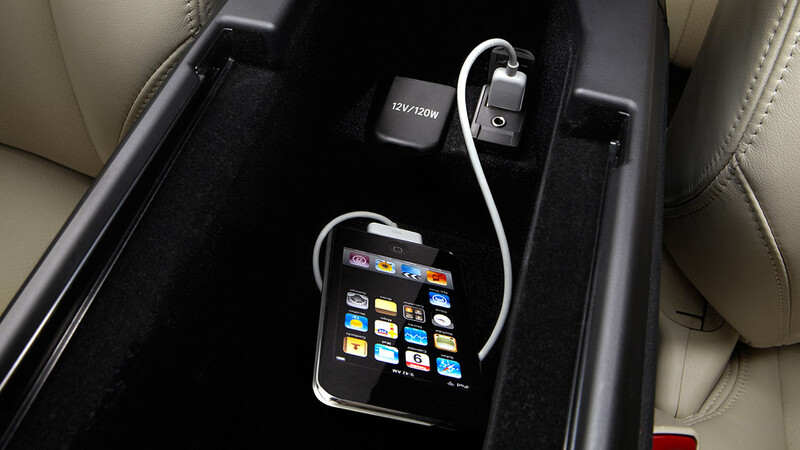 The USB or iPod, iPad and iPhone connections are located in slightly different places in most Lexus models, but you will find the USB plug-in for the IS sedans located in the center console like the picture above. 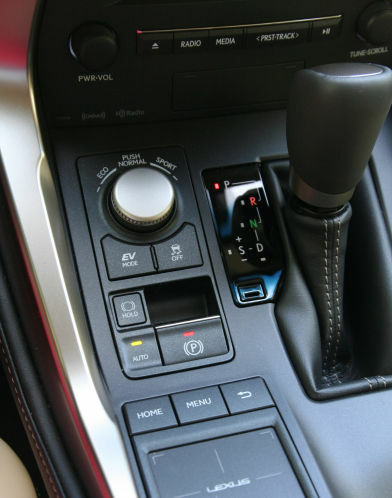 The Lexus ES and GS also have the connection in the center console but placed slightly lower (if you can’t see it then just slide the console tray to the back). Newer RX’s are easy to find in the center console, but if you have a 2010 to 2013 model year, then you will need to pull out the two center console storage trays and boxes to find the USB plug-in at the very bottom of the center console. The GX disguises the USB plug with the sliding cover located just beneath the CD player and the LX has a special place for it’s USB that is located to the right of the gear shift. With Drive Mode Select, you can turn the knob so to control the engine performance, fuel efficiency and even the degree of road feel. 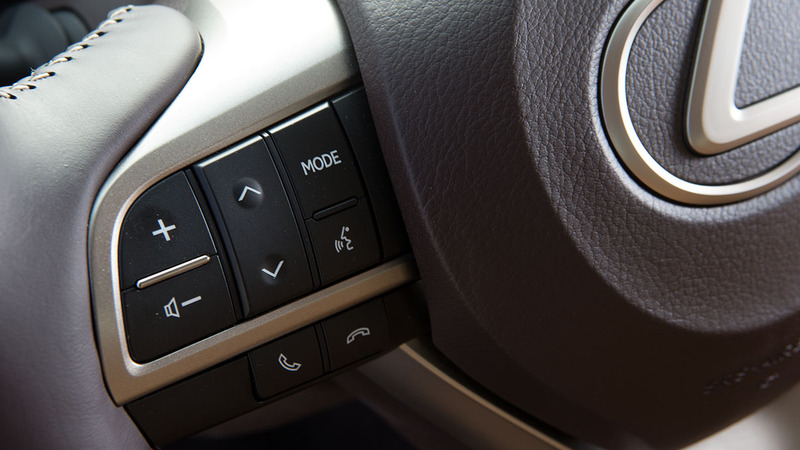 The new Lexus NX has the automatic parking brake button, pictured above, front and center on the car’s center dash. You will know that the Automatic feature is set on the NX when you see the green light above the AUTO button. When this is set, your Parking Brake will automatically engage whenever you put the NX in park and will automatically disengage as soon as you put the NX in Reverse or Drive. This is a great feature that saves you from having to think about when to set the parking brake. The auto parking brake feature is also available on the Lexus LS and GS but located closer to the driver’s right knee (for the GS) and below the AUTO Mirror settings to the left of the steering wheel on the Lexus LS. If your rear power door on the Lexus RX has ever been locked then you already know about this easy to miss button located in the glove box. When pressed, and the button is sticking out, the rear power door has been deactivated and can no longer be opened by pressing the button on the key fob. If you ever find your RX rear door to not be operating as it should by simply pressing the button on your key, then this may be the reason why. Open up the glove box and press the button located near the back and on the left hand side inside the glove box then try your key again. 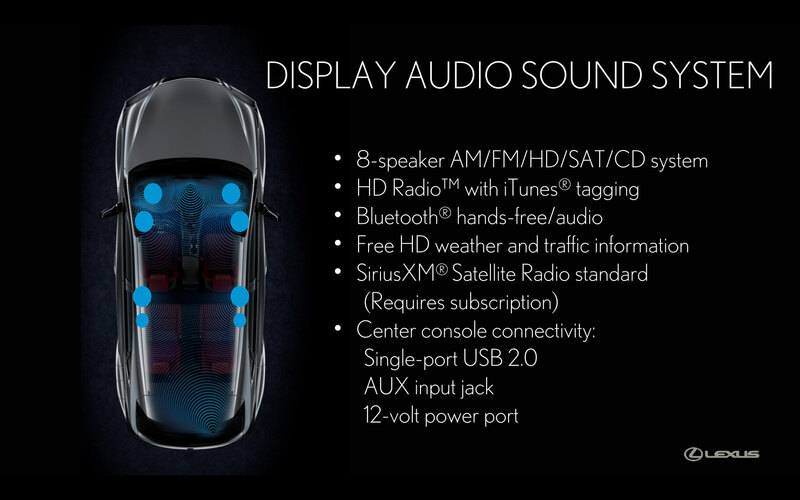 There are lots of great features on every Lexus and if you would like a personal tour of any of the buttons on your current or new Lexus, then please stop by our dealership anytime as we would love to help! You can schedule an appointment with our Vehicle Tech Specialist or contact anyone from our Lexus Service or Sales Team here at North Park Lexus at Dominion!